You are here: Home / Consumer Bankruptcy / What’s Up (or Down) with Bankruptcy Filings? 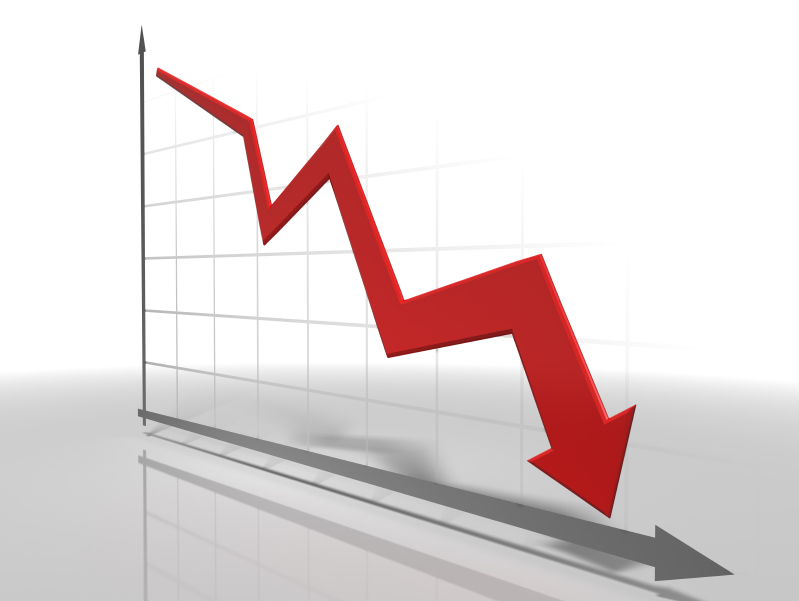 The newest data indicate that bankruptcy filings continue to decline. Bob Lawless over at Credit Slips reports that the February 2015 filing data show a 10.1% year-over-year decline. This is the 52nd straight month of year over year decline. If we are looking for a silver lining from the consumer bankruptcy attorney perspective (with which we are obviously aligned), the data charted in the blog post clearly show that the decline has flattened out considerably from the steep 2008 – 2011 decline. Coupled with the departure from the practice area of a substantial number of the attorneys who jumped into consumer bankruptcy around 2008 – 2009, established bankruptcy attorneys have reason to be cautiously optimistic that this trend has bottomed out. I always find it a little uncomfortable to hope that more people will have to file bankruptcy, but based on general economic data and news, as well as the filing data, it would seem that that filings will continue to flatten out with an eventual increase – it’s just a matter of when. Not all the news is bad, unless you practice in Alaska. While the general filing trend is flattening out, it really depends on where you are located. In another post and in the comments, Bob Lawless and Credit Slips readers discuss the trends for each district. The deep south, good. Alaska, not so much. Having reviewed this graph with our BKexpress clients in mind, I think one should dig a little deeper into this graph before taking it as good or bad news. For example, Nevada appears as a red state meaning that the per capita filing is high. Yet, the District of Nevada has suffered a wild roller coaster ride with one of the most precipitous declines in bankruptcy filings going from 11,000 filings in 2007, to 30,000 in 2010, 17,000 in 2012, and then dropping to 9,000 in 2014. I think it’s great that less people are filing for bankruptcy than previously recorded. I’m not sure of the statistical correspondence, but I’m guessing that bankruptcy is a function of the economy and job opportunity. Do you think that the economy is doing well? From a societal perspective, I’d agree that less people declaring bankruptcy is a good thing. If you own a bankruptcy law firm, or a business that supports bankruptcy law firms, less people declaring bankruptcy has a negative impact on your business. Compare it to a doctor … I am sure they would love to see less people get sick. Yet, from a business perspective, people getting sick is how they earn their living. Dentists, who championed putting fluoride in the water supply to prevent cavities, risked harming their business to the extent that it involved dealing with cavities. Their business models had to change and many now do a lot of cosmetic dentistry. Likewise, bankruptcy attorneys today are having to look at other sources of business including student loan relief, foreclosure defense, and creditor abuse litigation. In my opinion, the number of bankruptcy filings is more related to the availability of credit than it is to the economy in general. In fact, there seems to me an inverse relationship with the economy and bankruptcy. Filings tend to go up when the economy is good as people have easier access to credit and they are more likely to get overextended. When the economy is bad, and credit is not as easy to come by, less people can get in trouble. But, that is a very simple explanation for a complex issue.